Disarm yourselves! It’s time to go back to your favorite Wynn Wynn situation! 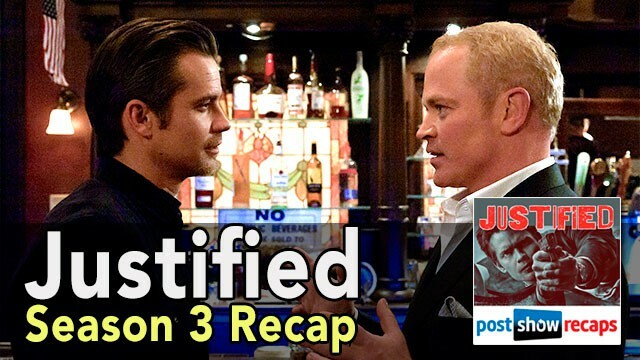 Josh Wigler (@roundhoward) and Antonio Mazzaro (@acmazzaro) return to Harlan County to talk about the third season of JUSTIFIED, the FX drama about U.S. Marshal Raylan Givens’ misadventures throughout the Kentucky crime scene. In season three, Raylan meets two new nemeses: Robert Quarles, a Detroit mafia enforcer with a deadly trick up his sleeve, and Ellstin Limehouse, the butcher and banker who lords over Noble’s Holler. His old foes, including Boyd Crowder, aren’t making life easy on Raylan, either. 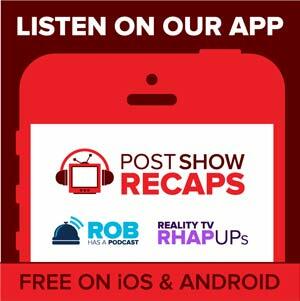 Join Josh and Antonio as they talk about season three, covering Neal McDonough’s scene-stealing turn as Quarles, the continued rise of career criminal Boyd Crowder, Dewey Crowe’s cranked-up kidney caper, and much more. It’s all leading up to the final season of JUSTIFIED, premiering on January 20. 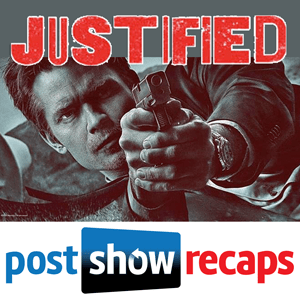 Send your questions and comments about JUSTIFIED to Josh and Antonio on Twitter, or by using the feedback form atpostshowrecaps.com/feedback.